The German Permakultur Akademie will undertake the role of the overall coordinator for this Partnership. The other partners distributed the coordination of tasks to achieve the specific objectives and results of the Partnership. Much of the work will be done face-to-face during the 6 meetings which are planned over the course of the two years. 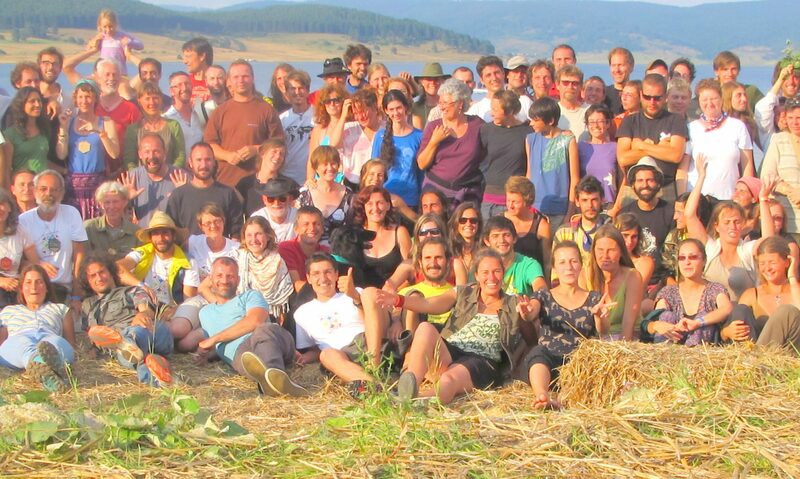 setting up an online permaculture education journal with peer reviewed articles. All these tools will also offer a strong support at dissemination of the results of the Partnership.